Anne Barbour has been active in the arena of contemporary worship as a singer and songwriter for 35 years. She was a founding member of the Maranatha Praise Band, now the Tommy Coomes Band, and has traveled the world leading worship on platforms for Billy Graham, Franklin Graham, Chosen Women, Harvest Crusades, Anne Graham Lotz, Jill Briscoe and many others. She has developed and led workshops on worship and songwriting throughout the country as part of the Tommy Coomes Band. Anne has been a guest speaker for conferences all over the nation including the Billy Graham Schools of Evangelism, The Billy Graham Training Center and various women’s conferences. She has written conferences that help women find and maintain a core connect with God, so that He might do in and through them all that He intends. Anne and her husband John travel extensively leading worship and ministering in churches and conference centers. They have recorded seven CD’s of their own and have fifteen as part of the Tommy Coomes Band. 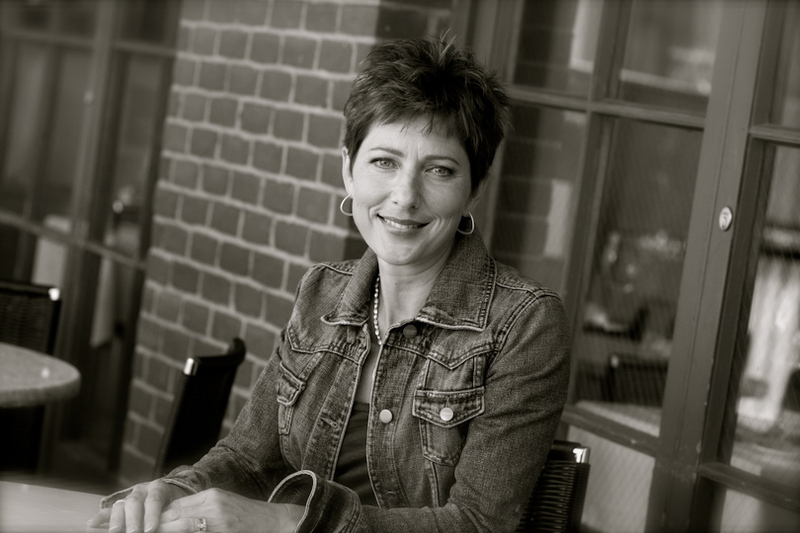 Anne has a solo project entitled, The Story of Perfect Love, designed as a catalyst for personal worship. Anne has also been a studio musician for the past 30 years recording for television, radio and various recording artists. Anne retired this year from an 11 year tenure at Hillcrest Christian School in Thousand Oaks, California. She was Chapel Head, providing direction and leadership for weekly chapels. She led Staff in their Spiritual Enrichment/Staff Inservice Days, and taught a middle school and high school worship band. She also writes and maintains a blog she describes as “musings and mutterings” about walking with God. Anne lives in Newbury Park, CA with her husband John. They have one grown son named Evan.